Fournier AM, Harea C, Ardalan K, Sobin L. Health Fairs as a Unique Teaching Methodology. Teach Learn Med. 1998;11:48-51. Landy DL, Gorin MA, Weiss J, Farra JC, O’Connell MT. Report on medical student run rural health fairs: improving medical education and access to care. National Rural Health Association’s Annual Conference. Miami, FL. May 5-8, 2009. Garg M, Burkhart A, Denis R, Chakhtoura N. Project Prevent: Cervical Cancer Screening through Service Learning. Institute for Women’s Health 2009 Women’s Health Research Day. 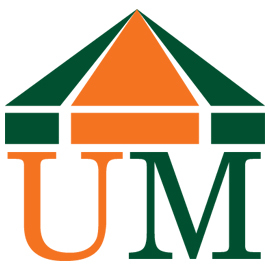 University of Miami, Miller School of Medicine, Miami, FL. May 1, 2009. Garg M, Burkhart A, Denis R, Chakhtoura N. Project Prevent: Cervical Cancer Screening through Service Learning. Social Medicine Advocacy, Research and Training (SMART) Forum – Jay Weiss Center for Social Medicine and Health Equity. University of Miami, Miller School of Medicine, Miami, FL. April 24, 2009. Velazquez A, Mathen T. Faces of Florida City and Marathon Key. American Medical Student Association Annual Meeting. Washington, DC. March 11, 2007. Dy CJ, Loring J, Kannan G, Koch S, Materson BJ. Hypertension in South Florida’s Ethnic Communities. American Society for Nephrology Annual Meeting. San Diego, CA. November 17, 2006. Dy CJ, Loring J, Materson BJ. The Effect of Length of Residence on the Prevalence of Elevated Blood Pressures and Cardiovascular Risk Factors in the Haitian American Community. American Society of Nephrology Annual Meeting. San Diego, CA. November 17, 2006. Alvarez JA, Connell NT, Bassil CE, Mechaber AJ. Seen a Doctor Lately? : Barriers to Follow-Up Adherence at South Florida Community Health Fairs. American College of Physicians Annual Meeting. Philadelphia, PA. April 8, 2006. Alvarez JA, Connell NT, Bassil CE, Mechaber AJ. Seen a Doctor Lately? 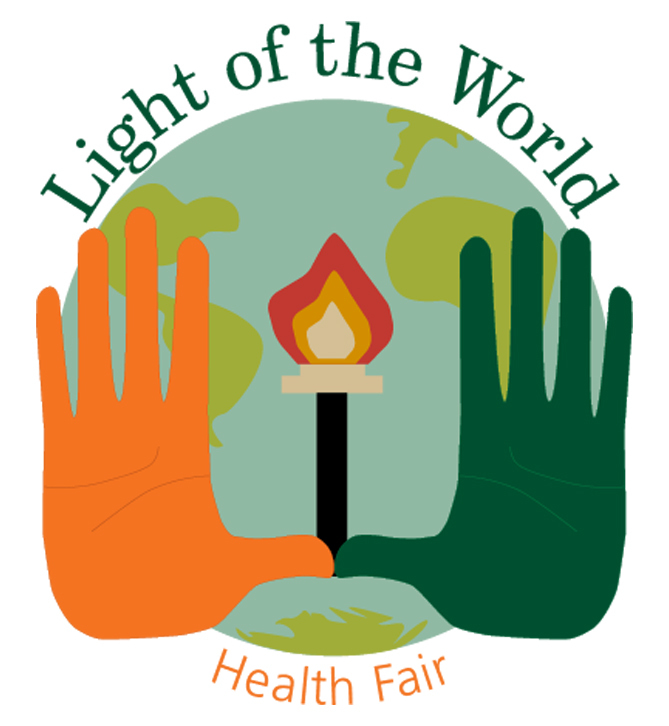 : Barriers to Follow-Up Adherence at South Florida Community Health Fairs. Eastern-Atlantic Student Research Forum. Miami, FL. February 24, 2006. Dy CJ, Zhang C, Barach P. The Impact of Student-to-Patient Education at Community Health Fairs: A Pilot Study. American College of Physicians, Florida Chapter Scientific Meeting. St. Petersburg, FL. September 17, 2005. Alvarez JA, Connell NT, Bassil CE, Mechaber AJ. Seen a Doctor Lately? : Barriers to Follow-Up Adherence at South Florida Community Health Fairs. American College of Physicians, Florida Chapter Scientific Meeting. St. Petersburg, FL. September 17, 2005. Dy CJ, Justinvil L, Lucero C, Materson B, Zhang C. Hypertension in the Haitian American Community. Eastern-Atlantic Student Research Forum. Miami, FL. February 25, 2005.